to meet the MTPA ? The MTPA global network gathers since 2016 urban planning agencies from all around the world, in all their diversity and complementarity. In order to enhance their expertise on territorial subjects, the MTPA aims to promote their voice in the major international debates, but also to reinforce peer-to-peer cooperation. Participating in international summits and accompanying local authorities willing to create an urban planning agencies, the network members meet on a regular basis to bring together their activities, and to build upon experience and best practices. UN-Habitat declared that the 2020 World Urban Forum will take place in Abu Dhabi. 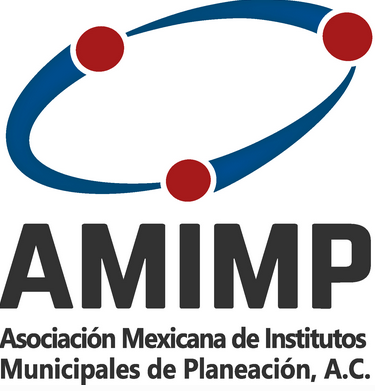 The Mexican association of municipal planning institute (AMIMP) is an association representing and defending the interests of the 57 Institutes of City Planning. This association was designed as a forum that allows dialogue, technical exchange about formation, urban and participative planning. You would like to know more about the MTPA? The MTPA aims to expand and welcome more and more urban planning agencies around the world. 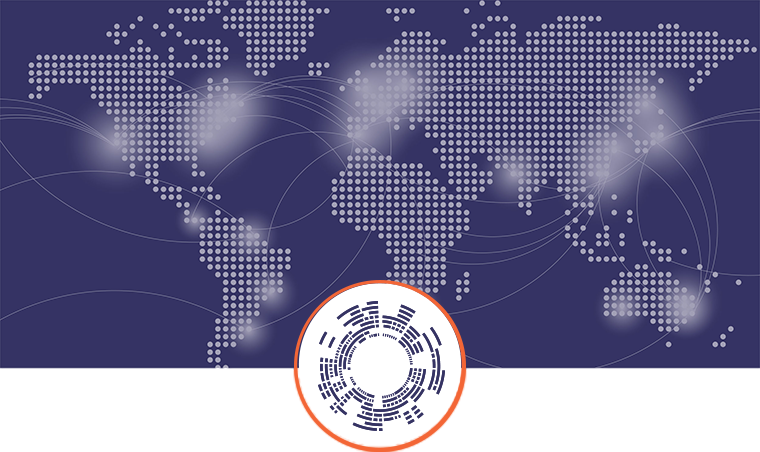 If you want to know more about our network, become a member or a partner, please fill in the form to get in touch with us.